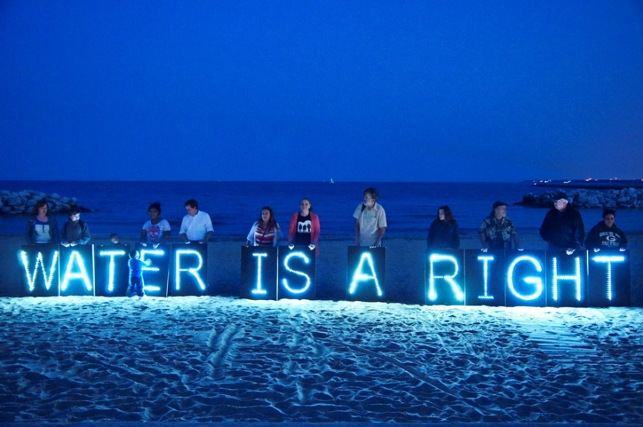 The United States does not currently recognize the human right to water. The U.S. Department of State writes that “because the promotion of human rights is an important national interest, the U.S. seeks to hold governments accountable to their obligations under universal human rights norms and international human rights instruments.” A person can live at most seven days without water, but millions of people have to choose between consuming the water they have and potentially permanent illness. Without recognizing and enforcing a human right to water, we are signaling to those individuals that being put in the position of choosing between good health and consuming water is acceptable. But, because that choice, and all similar choices regarding access to quality water, are unacceptable, we must examine that U.S. government’s contention that it is not bound by the human right to water. According to the International Court of Justice (ICJ Treaty, Article 38), the three primary sources of international law obligations are international conventions, international custom (termed customary international law), and the general law principles recognized by civilized nations. The U.S. position is that obligations are not binding until the treaty is ratified. Ratifying a treaty creates international obligations for the U.S. to protect and implement the rights established in the treaty. If the U.S. chooses to sign, but not ratify a treaty, then it is bound to refrain from measures that would contravene the purpose and goals of the treaty. None of the agreements that the U.S. has ratified have expressly included a right to water for all people. That position taken by the U.S. ignores the obligations created by international custom. The ICJ has held that to establish international custom, the practice must be “very widespread and [have] representative participation in the convention,” along with “virtually uniform practice…that demonstrates a general recognition of the rule of law.” To summarize, for a right to become international custom, it must be generally accepted and practiced, and supported by judicial opinions (opinio juris). The human right to water has been reinforced by regional courts, including the Inter-American Court of Human Rights, in multiple cases since its adoption in 2010. 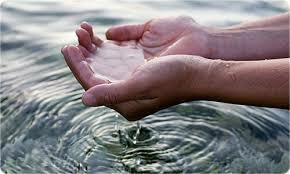 The human right to water satisfies the requirement of being supported by judicial opinion. After nearly two decades of statements by United Nations bodies about the human right to water, the UN declared the years between 2005-2015 the International Decade for Action, “Water for Life,” citing the fact that 884 million people lacked access to safe drinking water, and 1.5 million under the age of 5 were dying annually as a result of water-and-sanitation-related diseases. Further, in 2010 the United Nations General Assembly voted in support of Resolution 64/292 formally recognizing the human right to water and sanitation. The resolution also urges states and organizations to make available financial and technological resources in efforts to provide safe, clean, accessible, and affordable drinking water and sanitation for all. Though U.S. abstained from voting on the resolution, the resolution passed with 122 votes in favor and 43 abstentions. Following the right to water resolution, the UN adopted Resolution 15/9, affirming that countries have the “primary responsibility to ensure the full realization of all human rights.” As a part of that realization, the UN charges states with developing legislation, plans, and strategies for the realization of human rights obligations, specifically access to safe drinking water and sanitation. For these reasons, the human right to water has been universally accepted and practiced enough to satisfy the generality requirement of international custom. Although the U.S. has not recognized the human right to water, it is a legally binding right under the international custom source of international law. What remains is for the government to take steps to provide the people of the U.S. with sufficient and sanitary water, and for officials to recognize that the people do have a fundamental right to water. Recognizing the human right to water at the federal level would provide a stronger legal basis for claims against localities in which the water sources are polluted and unfit for human use. 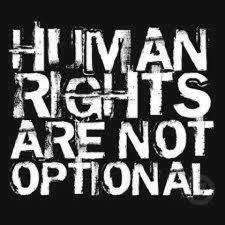 But, most importantly, a human right to water in the U.S. would give all citizens the most fundamental right there is—the right to live. 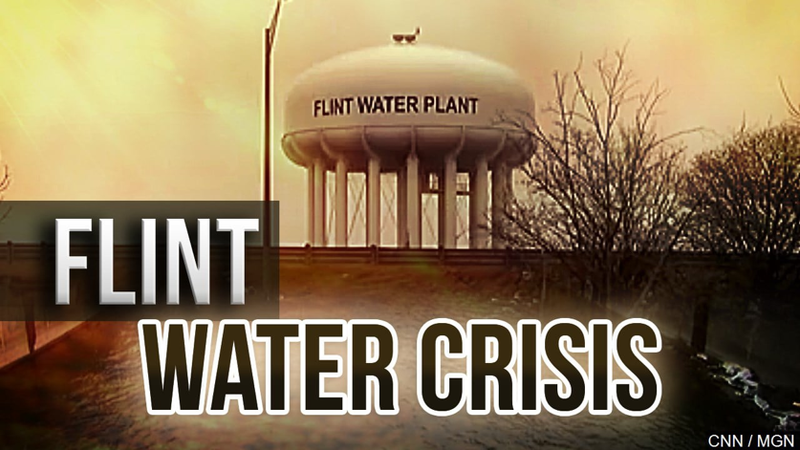 This entry was posted in Uncategorized and tagged Detroit, Flint, Human Right to Water, Human Rights, International Court of Justice, International Law, Northeastern University School of Law, State Department, United States Government, Water. Bookmark the permalink.